Jabu Masombuka, founder and CEO of Advertiza. Local start-up Advertiza will launch an initial coin offering (ICO) in the third quarter of 2018 in a bid to raise funds for the completion of its mobile app. Advertiza is a digital advertising company that finds innovative ways to expose small to medium enterprises (SMEs) to affordable advertising platforms. 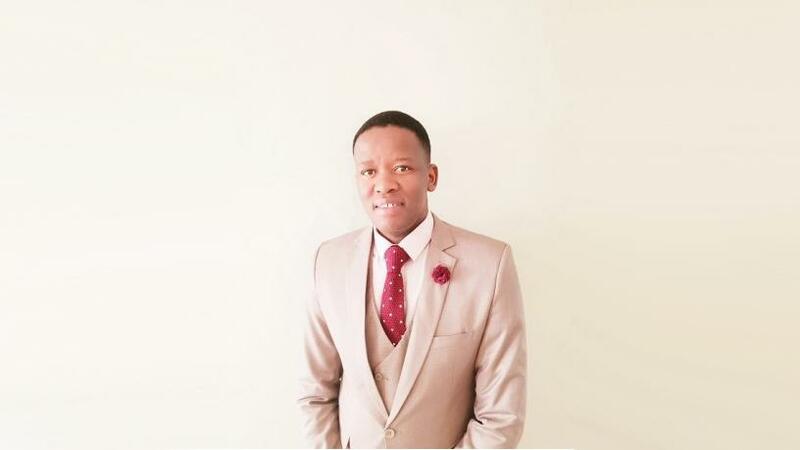 Founder Jabu Masombuka, who holds a BSc in Computer Science and MSc in Strategic Quality Management, explains that when he initially started the company, it was to help close the gap in the advertising publishing sector where SMEs were being excluded from taking an active part in the value chain. "In the past, many businesses were excluded from using advertising to expose their products and services to large target audiences due to expensive investments needed to advertise on traditional media platforms such as radio, newspaper, TV and outdoor billboards. "While Advertiza was developed to help businesses reach their target audiences at a minimum cost, the app will go even further by implementing a loyalty programme that pays cash rewards to users (consumers, advertisers and publishers) of the app that participate in the advertising value chain." He adds that the ICO was the most lucrative manner to raise funds for the app. "Investors will purchase a crypto-currency called Tizacoin. The crypto-currency's smart contract was developed based on the ERC-20 standard which can be purchased through exchanging Ethereum for Tiza tokens. As a start, one Eth will buy 5 000 Tiza tokens. "At this point, we have decided that only 50 million Tiza tokens or coins will be issued during the ICO sale phase in the third quarter of 2018. The holders of Tizacoins can expect to make a profit from the appreciation of the value of the Tiza tokens in circulation." He adds that the app will enable users to transact with Tizacoin. "The coin will be used for the purchasing of ad space and for the payment of claims to app users. As more businesses and consumers use the app, the demand for the coins will increase, pushing up the value of the coins and placing Tizacoin holders in a favourable position." The digital advertising market in SA is steadily growing, with a report by Statista South Africa predicting the market will reach $281 billion in 2018 and nearly $400 billion in 2022. A similar report from Magna Global states the online advertising market has grown 17% in 2017 and will continue to grow in coming years, while traditional advertising sales will decrease by 0.5% to $298 billion in 2018. Magna expects the digital ad market will reach $348 billion in 2022. Masombuka confirms the first phase of the app development, which includes services such as publishing adverts, scanning QR code, redeeming Tizacoins, and referral and advert views and transaction history, is being tested, with completion by 17 August.